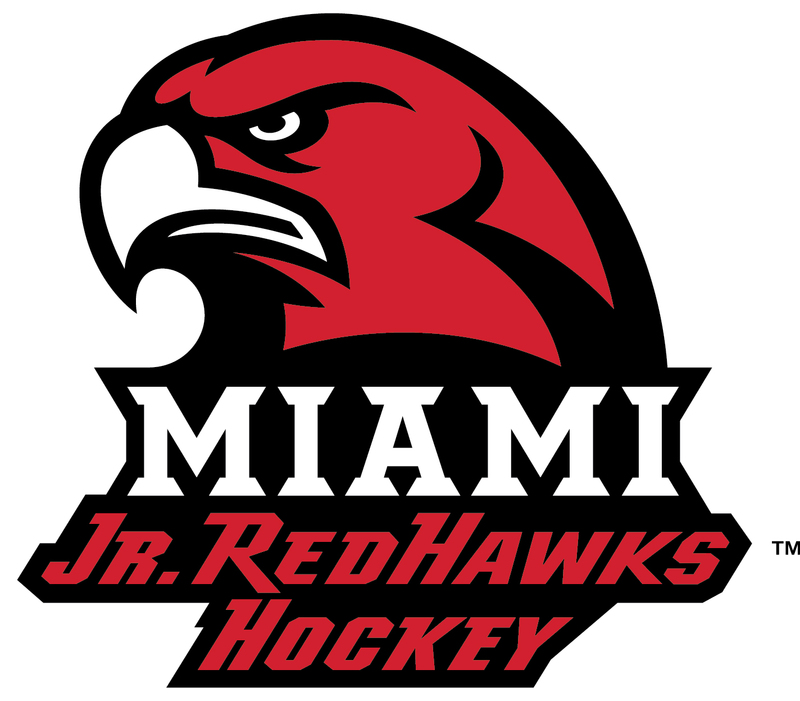 Don't Miss a Single Miami Youth Hockey Notification! Are you receiving MYH calendar notifications? for schedules, games, and results. add to your "safe senders" list.